At Creative Print Web Design, we enjoy working with our clients in developing a new custom business card design for their business and employees. We print the new business card design and shipped them right to your door of business. We can help you with all of your printing needs, let’s get started today! 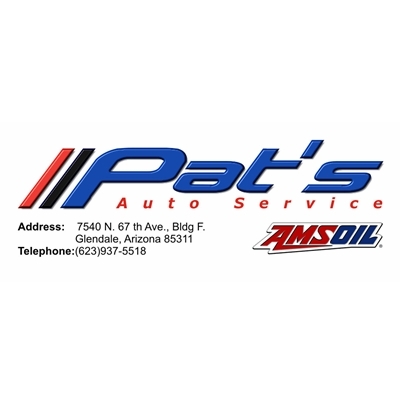 For our clients from Pat’s Automotive, they asked us to develop a new business card design and then print their new business card design. We printed the new cards and sent them off to our client. A example of their new card design is presented here.